But what if you’re the company on the other side of that email? You’ve got this engaged, active consumer who wants to read your emails and act on your messaging. But, because of this massive inbox overload they, simply, are seeing your outreach. And that means they aren’t taking action on what you’ve teed up just for them. 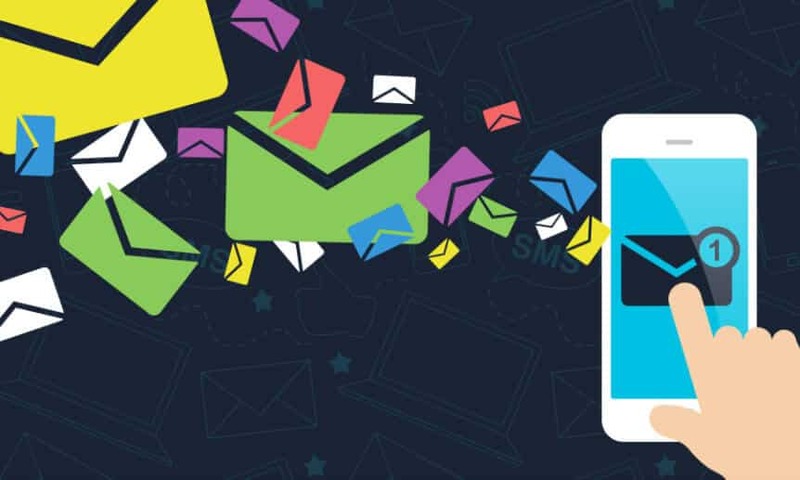 It’s a challenge all brands and marketers face right now, especially digital companies — they tend to rely very heavily on email outreach to engage and convert customers. So the big question: how do you cut through the clutter with your email outreach, and ensure what your brand message reaches the right customers at the right time — and gets opened? There are lots of different approaches to writing the perfect subject line. By continuously testing and optimizing yours, you’ll figure out what engages and activates your audience soon enough. In the beginning, though, focus on some best practices that help your emails stand out in consumers’ always-cluttered inboxes. Those must-tries? “Trigger” words like discount, free and sale. Be sure you don’t go overboard, though, or you run the risk of getting pegged as a spammer. Personalized subjects. Reference the recipient’s name, location or other key information you’ve gathered or they’ve provided. A little personal touch goes a long way. Keep it short. 50 characters or less will show up on any screen. Don’t overdo punctuation. You wouldn’t put a million exclamation marks in a personal email to me, would you? So don’t do it to your customers. It looks like spam and will, likely, wind up with a miserable open rate as a result. Stop shouting. In that vein, DON’T CAPITALIZE EVERY WORD. No one likes to be shouted at, including your customers. Start here, testing a few different subject lines and seeing what drives opens and, ultimately, click throughs and conversions. This iterative optimization process will ensure your email campaigns are constantly delivering the most value to you and your customers. Good luck!